A sheriff's deputy in Texas accused of sexually assaulting a 4-year-old girl and threatening her mother with deportation has died in jail from an apparent suicide. Jose Nunez was found dead in his cell at the Karnes Correctional Center on Monday. Bexar County Sheriff Javier Salazar declined to say Tuesday how Nunez took his own life, but KSAT reported that he hanged himself. The Bexar County deputy was locked up at the jail in nearby Karnes County under a policy instituted by Salazar. "Nothing good can come from housing one of our own deputies in our facility," Salazar said, adding that he wants to avoid any claims of preferential treatment for some inmates. 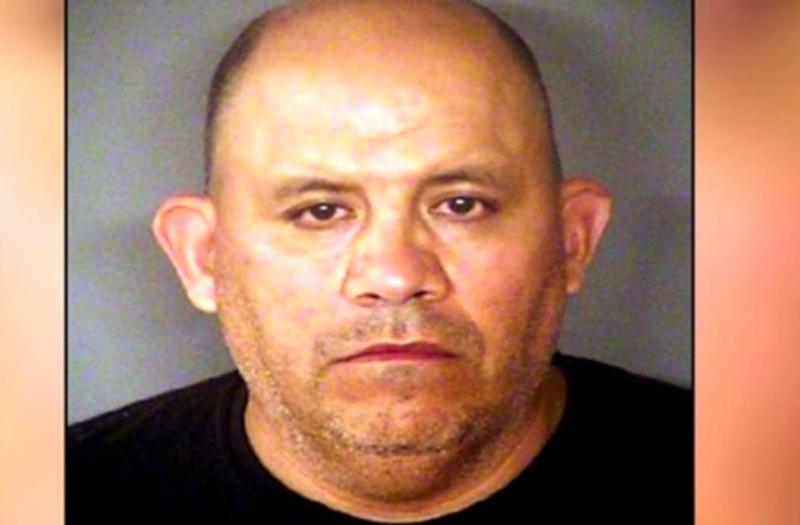 Nunez, 47, was arrested earlier this year for super aggravated sexual assault of a child. The abuse had been going on for months and possibly years, according to investigators. The deputy would later threaten the girl's mother with deportation if she reported the abuse. The mother, from Guatemala, is in the U.S. legally on a work permit, according to Salazar. “The details of the case are quite frankly heartbreaking, disturbing, disgusting and infuriating all at the same time, to be honest with you,” Salazar said in June. Investigators are still trying to determine if there are any other victims. Nunez had been facing at least 25 years in prison when he died.